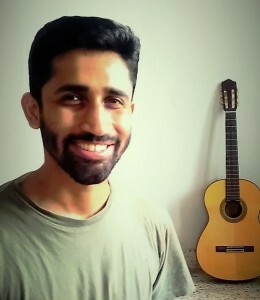 Kabir is classical guitarist from Bangalore. 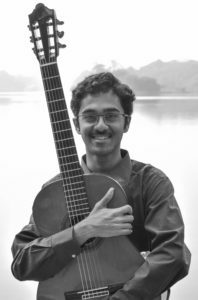 He is currently doing a degree in IISER Pune, spending his free time pursuing his passion for classical guitar performance. He has participated in masterclasses with several leading guitarists such as David Russell and Roland Dyens. This summer, as part of the Olga and Jules Craen Foundation Young Musician Award 2018, he attended Festival MusicAlp in France where he received lessons from Judicael Perroy. 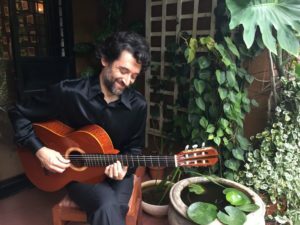 Justin is a classical guitarist, Hindustani sitarist, and ethnomusicologist (PhD, UC Santa Barbara) based in Pune. He received his BA in western classical music from the SUNY College at Fredonia (New York), studying guitar under James Piorkowski, Rick Falkenstein, and Kenneth Meyer. She is very energetic and persuasive about making classical guitar events happen, has a strong ability to create atmosphere and motivate young guitarists, and has a lifetime devotion to Bach. Jake’s association with western classical music began in school where he played for the highly reputed FAPS Brass Ensemble in Bangalore. He have continued to be in touch with music through the acoustic guitar and switched over to the classical guitar around three years ago. The transition was a little tricky since it required him to unlearn and relearn many hand and posture techniques associated with the steel string guitar. 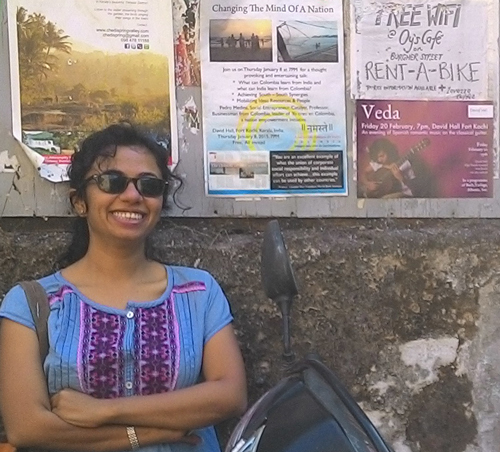 Jake studied for a little more than a year at the Bangalore School of Music, and upon relocating to Pune, has been learning on his own. By profession, Jake is a structural designer.